Unembellished by design with high-tech efficiency, the Philips Hue Phoenix Suspension lamp appears tailor-made for progressive homes. A full evaluation, nevertheless, unveils a second-rate product that presents innovatory technology yet does not succeed in providing practical lighting. THE GOOD / The availability of the Philips Hue app on both iPhone and Android devices, combined with the lamp's ability to sync-up with numerous home automation products, stimulates a user-friendly experience. Meanwhile the modern, minimalist traits of the Philips Hue Phoenix Suspension lamp makes it a trendy piece. THE BAD / Already costly on its own, the Philips Hue Suspension lamp requires another piece of hardware - a bridge - to complete setup. The outrageous amount of money to get this lamp up and running is not reflective of its inferior functionality. Because the illumination is faint, the lamp does not provide adequate lighting for even small spaces. THE BOTTOM LINE / Suspension style light fixtures always seem comparable to extravagant, awe-inspiring chandeliers. If you are looking for a breathtaking focal piece, the Philips Hue Phoenix Suspension lamp is not for you. The Phoenix Suspension lamp seems to appeal to only a small group of people that relish both minimalist design concepts and smart technology. Although even for this group of individuals, the dull light and familiar technical capabilities may not be enough to compensate for the hefty price tag. Suspended from the ceiling, the Philips Hue Suspension lamp mirrors the basic, bare bones make-up of a chandelier. 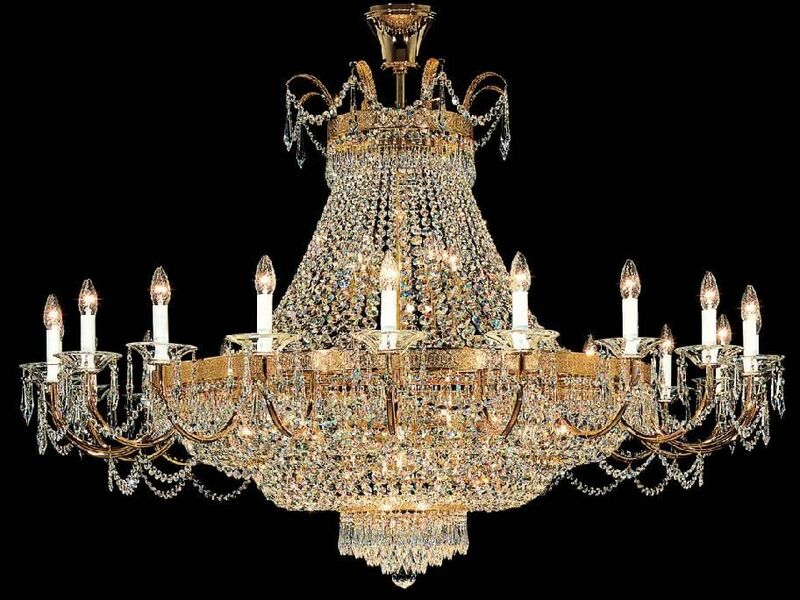 Without the added addition of crystals or faux candle style lights, however, this pendant style lamp lacks the elegance and emphasis of a traditional style chandelier. Though surely not a showstopper, the unadorned appearance of the lamp is intentional to accommodate modern, minimalist motifs. The saucer shaped lamp shade has a frosted white template yet exhibits an arrangement of miniature, 3-D hexagon shapes to assist with widespread illumination. Opal white from top to bottom, the base and shade are fastened together through the use of two separate cords. A thin, straight nylon cord is barely visible from a distance while a thicker, spiraled cord noticeably reinforces the connection. Though the cords are necessary, their exposure dramatically cheapens the appearance of the entire piece. As you unbox the Philips Hue Phoenix Suspension lamp, you will notice that a great deal of care went into crating the delicate light. Indeed, this is a precaution that is warranted, although it does create an unnecessary level of hassle while unpacking the product. After freeing the lamp from its numerous constraints, there is little construction needed beyond fastening the lamp to the ceiling. Uniting the suspension lamp with the ceiling proves to be a nuisance as neither the tools nor hardware are enclosed in the box. Furthermore, the lamp must be linked to an authorized wireless device known as a bridge. There are numerous compatible brands that are purchasable on their own, including the Hue Bridge, or the device can be purchased along with additional LED bulbs as part of the Philips Hue Starter Kit. A wireless internet connection and smartphone or tablet are also needed to hook the lamp up to the bridge and complete the tedious setup. Whether an iPhone loyalist or an Android enthusiast, the Philips Hue app required for use with the lamp is attainable through your device. Through the app, users are equipped with the power to alter the tone of white light rendered, from warm to cool, and everything in between. From setting a timer to dimming the light or powering the lamp down, the app provides total control over the fixture. For added convenience, this lamp also pairs with Zigbee, Wink and Apple's HomeKit home automation products in addition to IFTTT recipes. Although the lamp operates with ease through a smart device, it lacks the ability to be operated in the absence of such a product. Aside from advanced technological characteristics, the lamp itself makes use of two 9 Watt LED bulbs and 50-60 Hertz of electricity. Ultimately, though, the light produced is rather gloomy and inferior to nearly all fixtures in this economic class.